Almond milk is a great alternative to animal milk whether you’re lactose intolerant, have dairy allergies or are just looking for something different. For Vegetarians and Vegans, this is an excellent replacement for animal milk. This recipe is for simple but delicious almond milk. 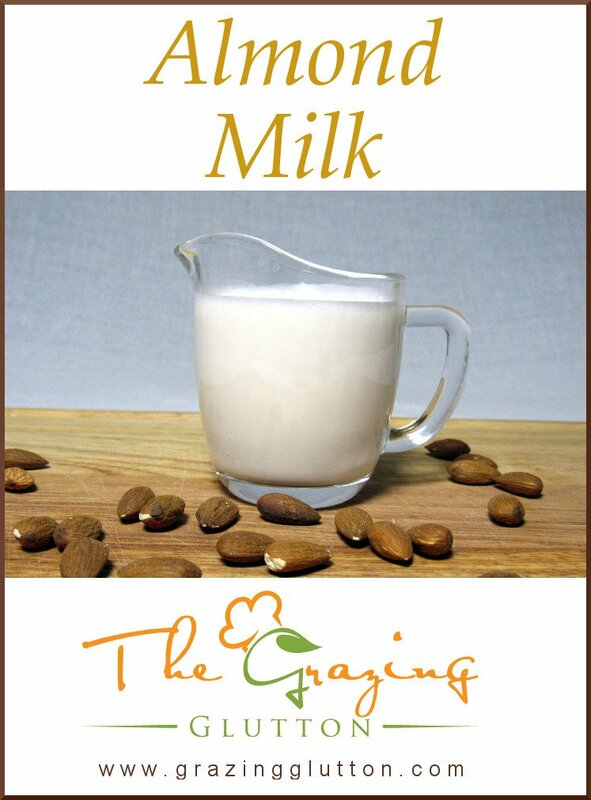 Almond milk is lower in calories than cows milk but lacks the amount of protein in cows milk. You can always add a plant-based protein powder to your milk if that’s a concern. 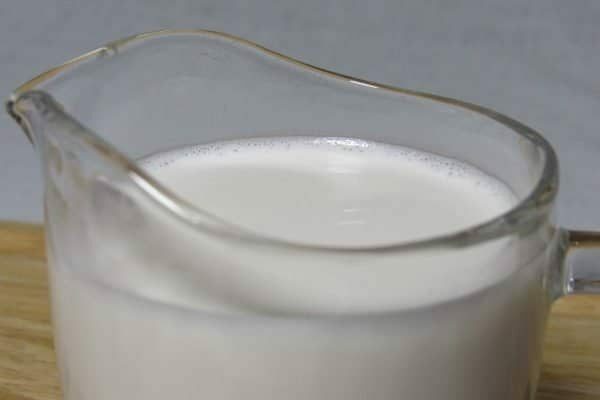 Control of what’s in your milk is completely up to you. 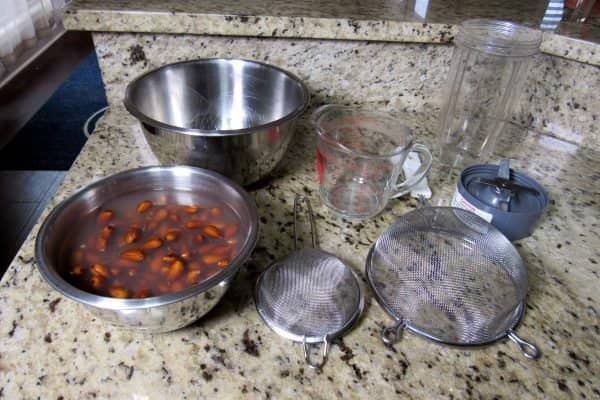 Straining is much easier with a nut milk bag which I didn’t have when I made this. 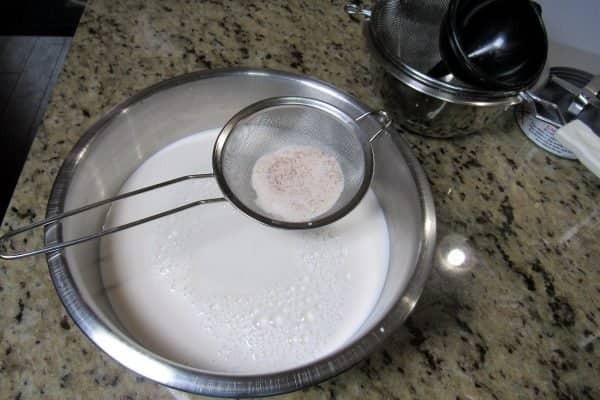 I have provided links for all the materials you will need to make your milk. 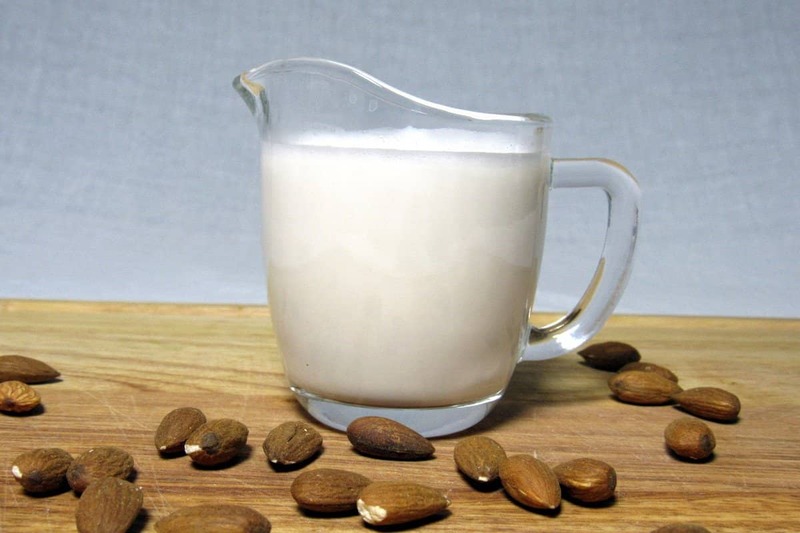 Almond milk is a great alternative to animal milk whether you're lactose intolerant, have dairy allergies or are just looking for something different. 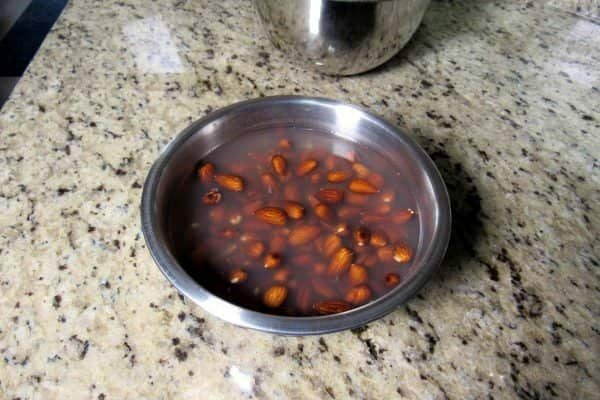 Place raw almonds in a bowl and cover an inch with cold filtered water. 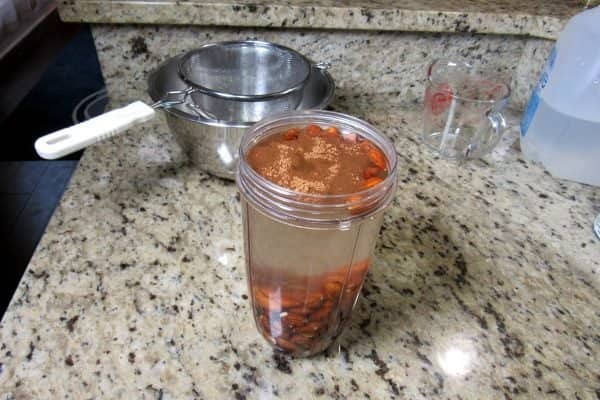 Soak at least 4 hours but for best results soak up to a day. Here is a picture of the tools I used for my milk. 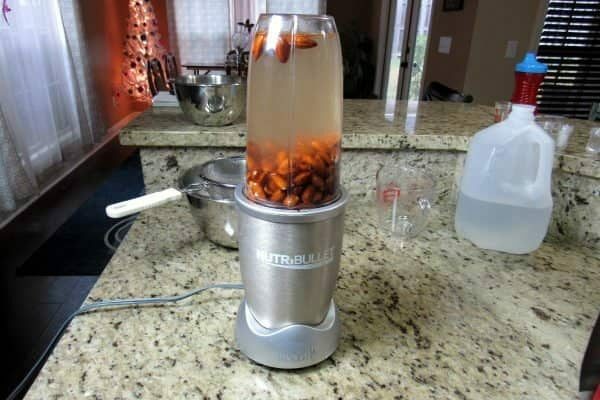 After soaking add all ingredients to your blender. 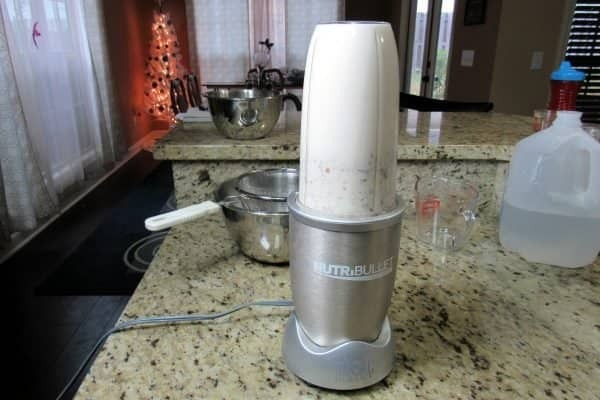 For my particular blender, I had to make my milk in two batches. 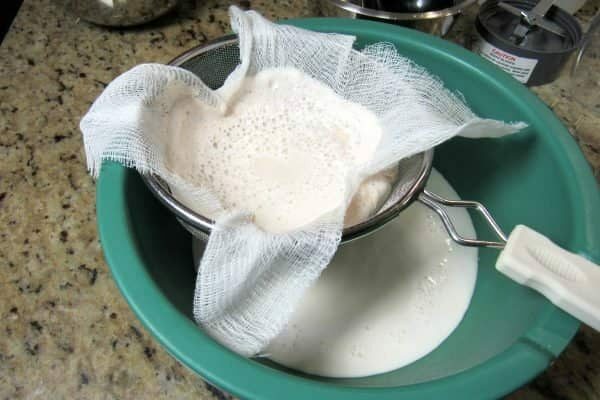 For the first step of straining I lined my large mesh strainer with cheesecloth. Step two was to strain through my fine mesh strainer. Store in an airtight container in the fridge. The milk may separate but just shake it and you'll be good to go. Your milk will be good for 2-3 days.